ONVF conformant provides interoperability with other conformant systems. 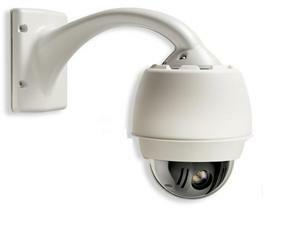 The AutoDome 800 Series is an easy to install, outdoor PTZ camera system with superb HDTV 1080p30 quality video. The camera features day/night functionality for high definition quality images in low light conditions. 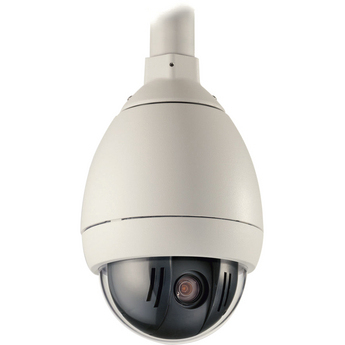 This discrete, high-speed dome camera has an IP66 rating ensuring reliable uncompromised functionality even in dusty and potentially wet environments. The AutoDome 800 Series. 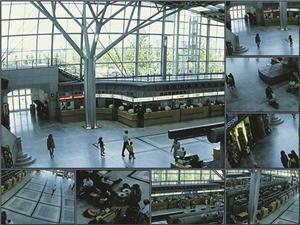 Bosch Monitor Wall is the easiest way to view many cameras on state-of-the-art monitor walls. They are the modern-day replacement for the familiar rows of analog CRT CCTV monitors and they bring very specific benefits. 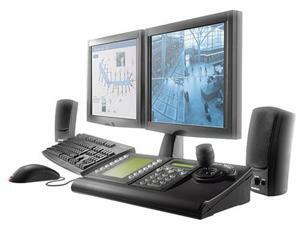 Because Bosch Monitor Wall is a digital software solution, it is not constrained by analog monitor dimensions. Instead it will easily drive the most massive to the tiniest. VIDOS Installation Package This installation provides a powerful and fully customizable video management system. It installs VIDOS, the VIDOS Archive Player & Exporter, the Configuration Manager and the necessary software environment as a 30-day trial version. The installation can then be licensed according to the application’s requirements and configured to run as a stand-alone workstation.